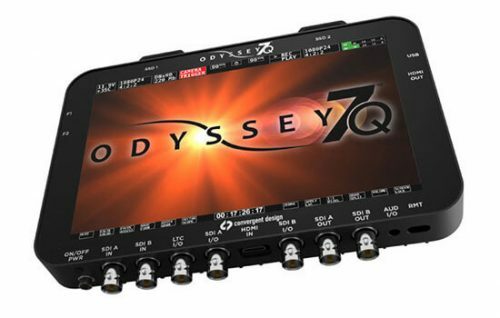 Dynamic Motion Control Features variable speed control over VTRs equipped with Dynamic Tracking enabling noiseless editing of slow motion and reverse picture material. Time Coded Based Editing TC(Time Code),CTL(Control Track Signal) and RTC(Relative Time Code) are accepted as editing references. Any of these can be set separately for each VTR. 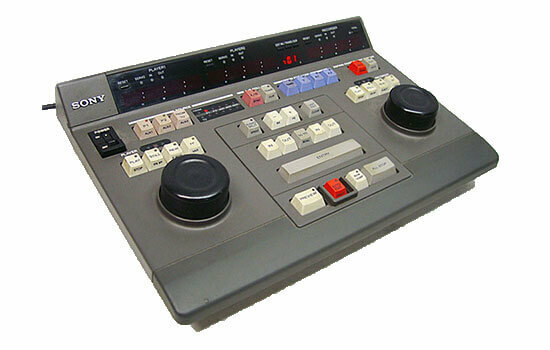 Editing Functions The PVE-500 enables Assemble and Insert (V, A1, A2) edit modes and provides editing functions such as IN-POINT/OUT-POINT entry, PREVIEW, TRIM, AUTO EDIT/END, REVIEW/JUMP, GO TO, AUDIO SPLIT, LAST EDIT and MULTI EDIT. 99 Edit Memory Capacity Editing data for 99 edits can be stored in the built-in EDL memory system. It is possible to execute not only a single edit but continuous automatic editing of a pre-defined number of edits. 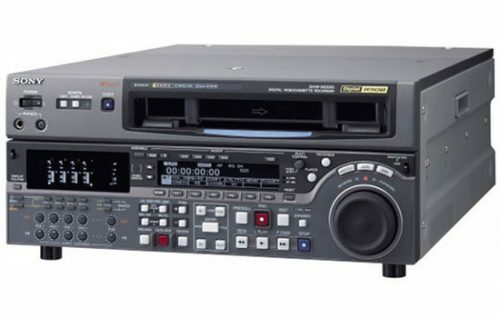 Audio Split Edit The PVE-500 provides an AUDIO SPLIT capability, which allows the audio edit in-point to be set separately from the video edit in-point. 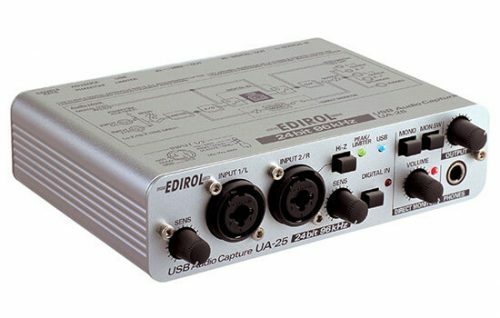 This function allows effective editing of sound effects or background music. Self Diagnosis The PVE-500 has a built-in self-diagnostic function for trouble shooting and easy maintenance. 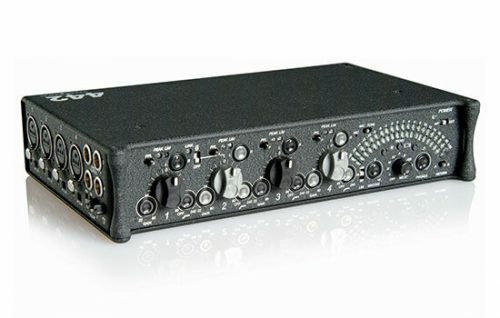 Audio Mixer Interface The PVE-500 can remotely control an audio mixer allowing audio-follow-video editing. Both serial and parallel mixer interfaces are provided. Basic mixer functions such as transition duration/start are controllable.